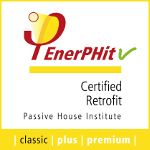 Remarkable Comfort, Indoor Air Quality and Savings for Generation after generation. "Thank you!" 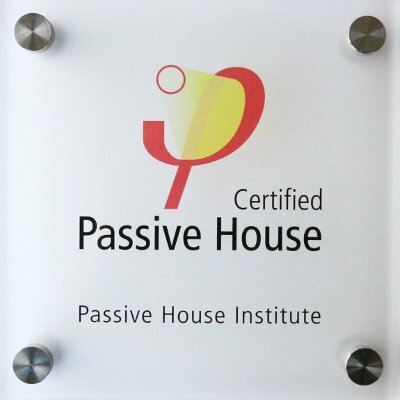 to you Dr. Feist and your colleagues at the Passivhaus Institut and International Passive House Association for providing continued research, leadership and expertise resulting in an unmatched repository of subject knowledge and inspiration. Today, thousands of certified projects across the globe and ten of thousands more on the horizon serve as continued testament to your pioneering work and the rigorous standards you and your colleagues established decades ago and continue to uphold today. The world is a better place for it! 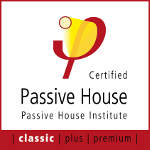 Part 1 About Passivhaus. Dr Feist discusses his motivation for developing the Passivhaus concept and the difference between Passivhaus and normal buildings. Dr Wolfgang Feist, Director of the Passivhaus concept in discussion with Peter Warm. Interviews given during the AECB conference 2009 in which Dr Feist was guest speaker. Presentation of Wolfgang Feist from the Passive House Institute on the occasion of the "Sustainable Building Award 2014" in Lund. 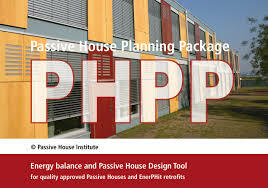 Wolfgang Feist and Bo Adamson were awarded for their pioneer work for the development of the Passive House. The award was presented by former EU-commissioner Margot Wallström.